Synchronizing App Store Optimization is necessary as it helps in redefining app marketing strategies & bringing app to top of search table. Finding a good mobile app is just like finding a trusted friend that would walk through thick and thin. For the modern age companies, either established or newbie, it is essential to have a mobile app that could show different horizons to Synchrozing ASO is very necessary as it helps in redefining the app marketing strategies and brining the app to the top of search tabletheir businesses. In the same manner, it is not just the knack of mobile app development that gains results, it is important to launch the app in such a manner that it could get the maximum reach. When you launch a new application, you want to ensure that it is visible amongst the top apps when someone searches for similar apps. For example, when you type Social Media in an App Store Search Bar, you will find Facebook, WhatsApp, Snapchat and Instagram amongst the first ones on the list. For doing this, you need to synchronize your ASO to the optimum to reap the most profound results. 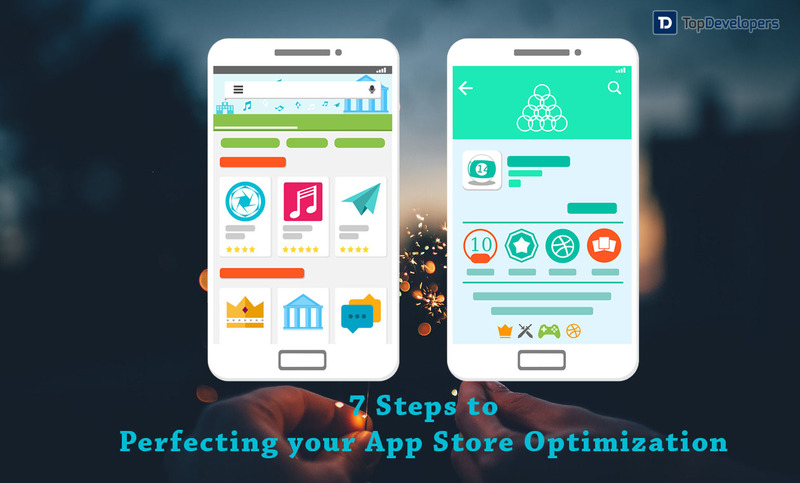 Here are some simple yet effective ways in which you can perform ASO (App Store Optimization) to ensure more downloads. People usually do not scroll more than two pages to find an application they need. Hence, when you create a novel mobile app, you want to make sure that people see your application first. It is a common tendency for users to assume that the applications displayed on the top are the best. Search Engine Optimized description will help your mobile application receive the necessary popularity. When you write the application description, make sure that you include all the necessary keywords in the text body. This will help you get an edge over the contemporary mobile apps which have not included a good description on the app description page. Involve a good keyword frequency for the same. You can hire a professional content developer to write the content description for you. It is a good idea to give your app users a fair idea of what they are downloading. We are sure that you have put a lot of effort into making the application seamless and aesthetically appealing. If so, a good way to showcase your application’s aesthetics is to upload the screenshots of the mobile app in action. 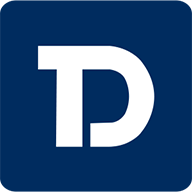 The app screenshots will also help the consumers get an idea of the features they get to use, as most of them do not prefer going through a lengthy description. As they say, a picture says a thousand words. Use screenshots to your advantage. A great way to display that your mobile app is fun and interactive to use is to upload a video trailer of the application. Hire, an expert to design a good video trailer for your app. People would prefer watching a video about the app rather than study a lengthy description. The description is to attract the consumers to your application page. After that, your video and screenshots take over the responsibility to make your app look cool and functional. Make sure that your video highlights all the important features of the application in a subtle yet fun way. Amongst the first things that will attract the consumers to check out your app page is your app’s name and logo. A good trick is to use the main keyword in the title of your application. For example, if you have designed a cricket gaming application, your app should contain ‘Cricket,’ or ‘Sport,’ in its title. The design of the logo should also be trendy and meaningful. It is okay if the logo does not contain the name of the application, but it should convey a meaningful message to the consumers. A good way to stay ahead of your competition is to know your rank against them in the App Store. There are several websites and applications that help you keep track of your progress. These applications will give you a good analytical and statistical data not just about the downloads but on the views of your app page as well. These applications are also smart enough to give suggestions on the app marketing strategies. Hence, they will keep you on track with the marketing strategies and App Store Optimization. The biggest mistake you can commit while making your ASO strategy and marketing your app is thinking like an app developer and not an app consumer. Make sure that you understand your customer needs and design your marketing strategy according to it. Long gone are the days when quality mattered the most. Today, the users have a plethora of options and so if the users are not served with something a little more than just quality, it more likely that the users will look for other options. If you are not smart enough in marketing your app as a solution for the customers’ needs, there is a high chance that less worthy applications will easily beat your app in popularity rankings. Usually, App Store is classified into several categories like games, music, connectivity, etc. Make sure that you are classifying your application into the correct category when you make it public. This will help the users get to your application faster than before. This will also help you target the keywords and hence increase productivity. Use these seven steps effectively, and you will see a rise in the number of downloads for your application in no time. Make sure you lay equal emphasis on app marketing as on app development.